One of the top bridal designers of Barcelona, Spain, Rosa Clará entered the bridal sector almost 20 years ago. The Rosa Clará Couture collection offers innovative high fashion designs created from the highest quality fabrics. Season after season, each collection defines creativity and innovation. 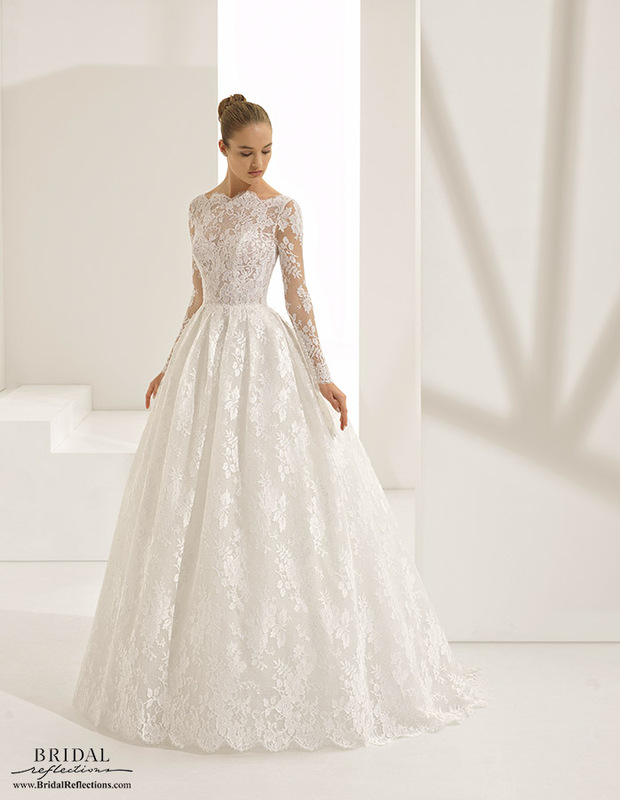 Rosa Clará gowns are the perfect mix of traditional and romantic.